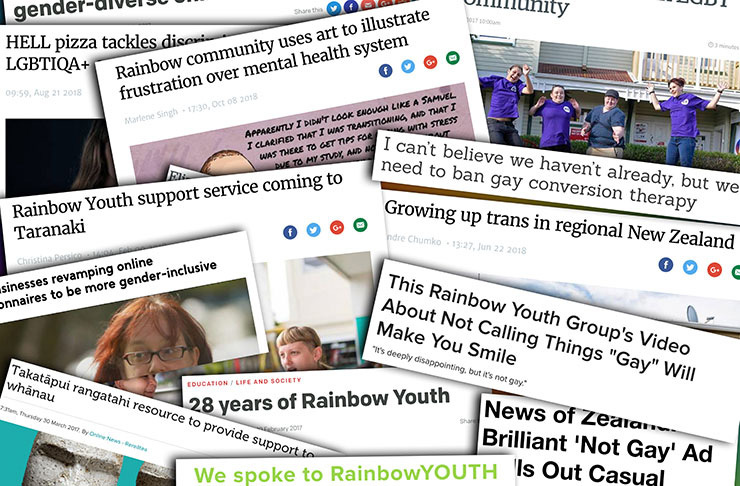 RainbowYOUTH is a charitable organisation that was established in 1989. 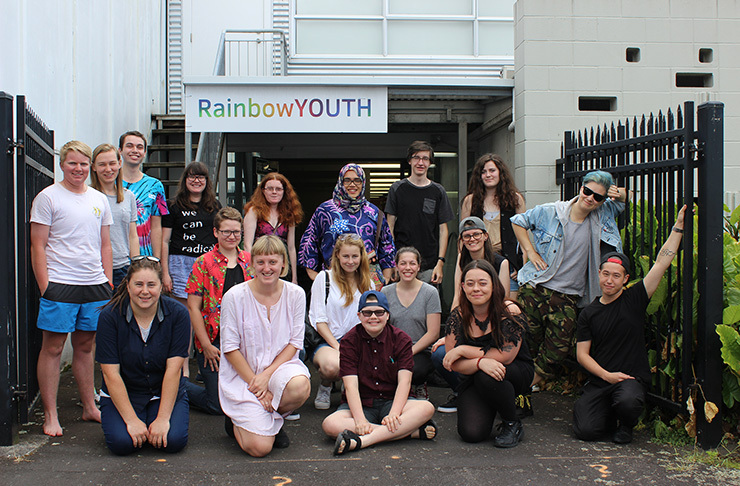 RainbowYOUTH is here to work with queer and gender diverse youth as well as their wider communities to ensure that Aotearoa is a place where all young people can thrive. 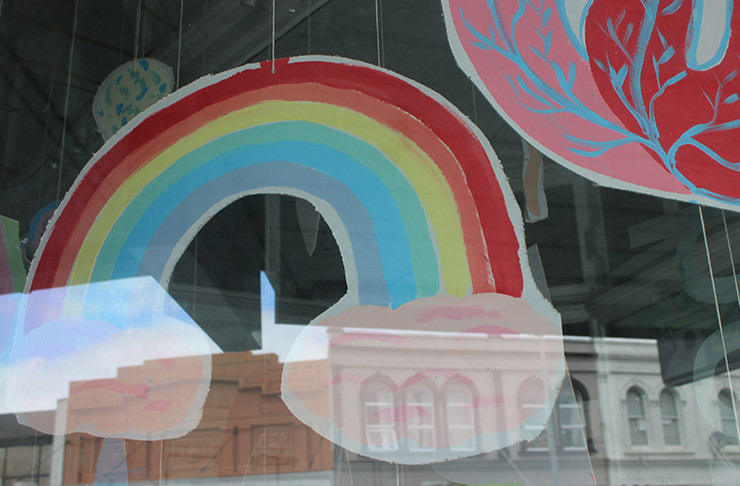 At RainbowYOUTH, we’re about fostering safe, inclusive, accepting and diverse environments that are family friendly. We are drug, smoke and alcohol free. Our motto is “know who you are, be who you are”. Tīwhanawhana Trust have gifted us a version of our motto in te reo Māori: “Whāia tō ake ngākaunui, i te pono, i te mārama”. Simply translated, it means: “follow your desires with truth and clarity”. 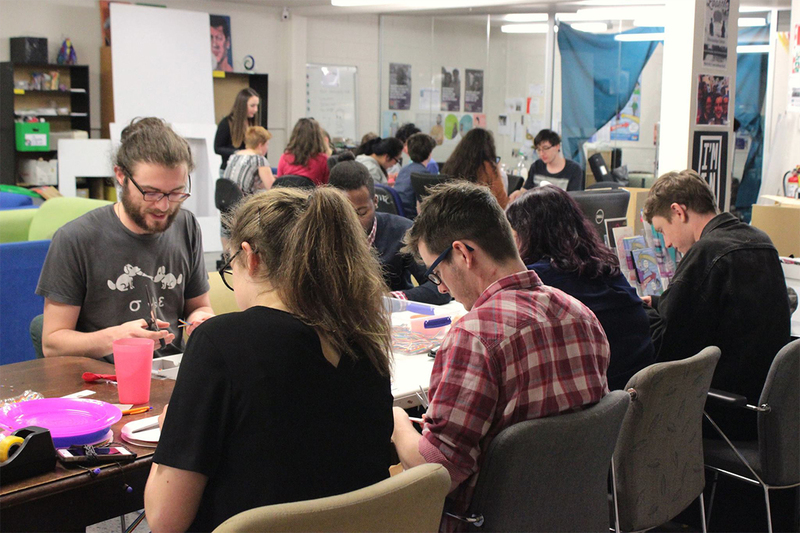 All young people thrive in Aotearoa, he waka eke noa (A waka which we are all in together, without exception). 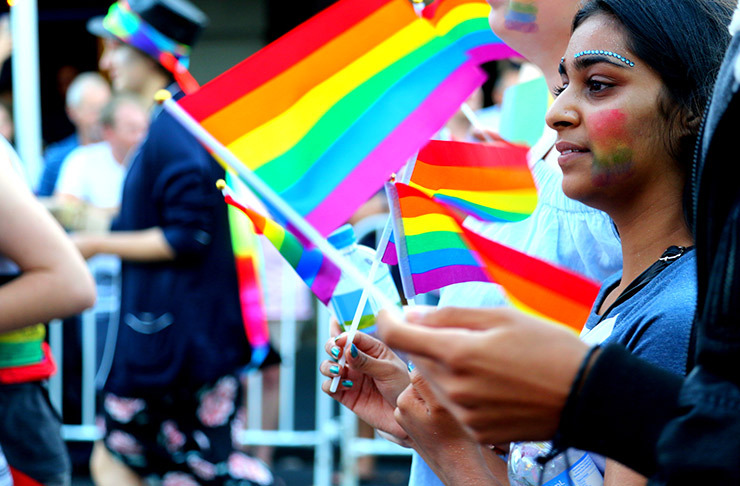 To create social change in Aotearoa by providing support, information and advocacy for queer, gender diverse and intersex youth, their friends, whānau, and communities.